The holidays are not kind to our figures. With all the tempting Noche Buena dishes, endless supply of holiday desserts, and New Year celebration spreads, gaining weight is a given, even before the fireworks settle. First of all, don't be so hard on yourself. Thinking too much about the holiday weight gain is counter-productive and will only make you feel worse about yourself. Instead, give yourself a break and just focus on the fact that you are being proactive about making the change. Tiny weekly changes in your diet are more beneficial in the long run than changing the way you eat in one go. Since the latter can be a major shock to what you're used to, it might prove to be too frustrating to follow. 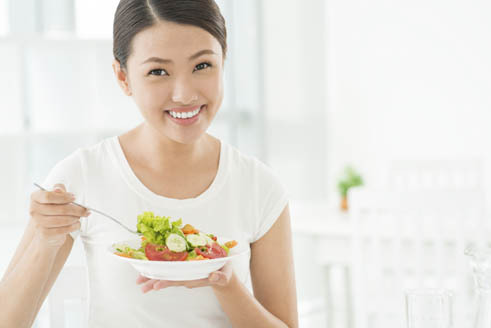 It's easier to maintain small weekly diet alterations like reducing your rice intake to only one cup per meal or substituting sodas with Del Monte Juice Drinks or snacking on fruit instead of candy. We all know that it's very important to stay hydrated when we work out. Drinking a bottle of Del Monte Fit 'n Right will not only provide hydration, it will also help burn calories and speed up metabolism. 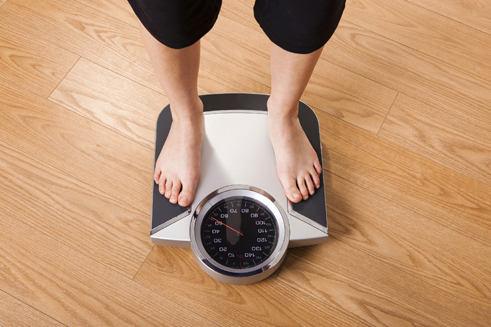 Looking at losing weight quickly? There's a reason why they call it crash diets. They send your body into a frenzy from a sudden lack of nutrients… and then you crash. 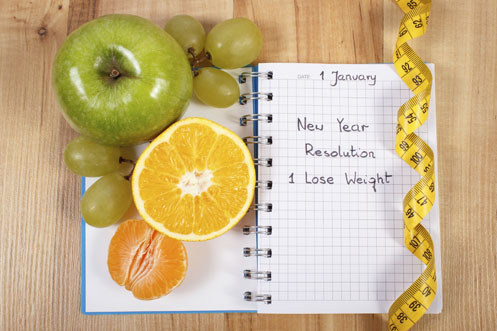 Instead, you should aim for something much safer and more achievable, like losing one or two pounds per week. This might sound surprising, but frequent light meals can actually curb your appetite. Eating up to five small portions can provide you with energy for the whole day while improving your metabolism because your body is in a constant process of digestion. Try having a Pineapple Scramble or Fiesta Granola Layer. Since the meals are small and you keep your metabolism going, your body will store less. Meaning no excess baggage.